Infill is the most abundant, and most important part of a synthetic turf system. Envirofill is sold through a distribution network where locations sell the product in 50lb bags to customers. This map is a first hand look at where Envirofill can be purchased. 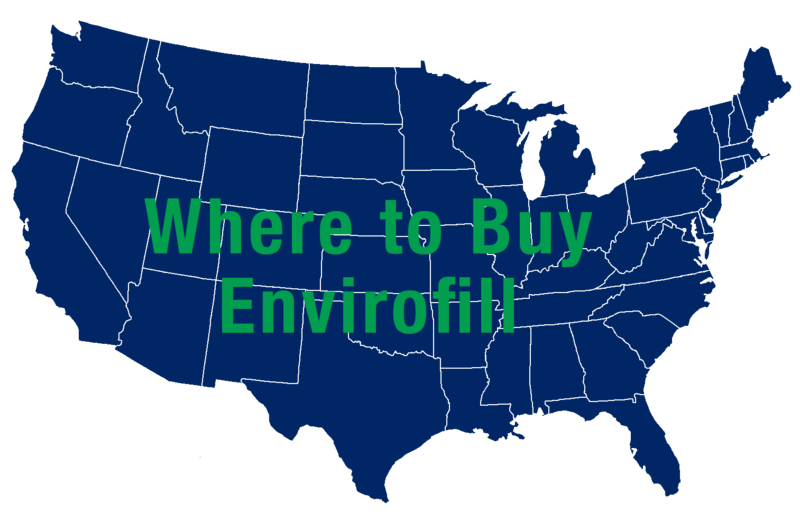 Fill out the form to your right to view the "Where to Buy Envirofill" Map!